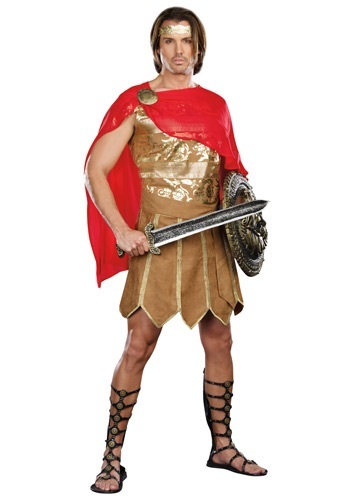 Julius Caesar was a Roman military and political leader who played an important role in the transformation of the Roman Empire. 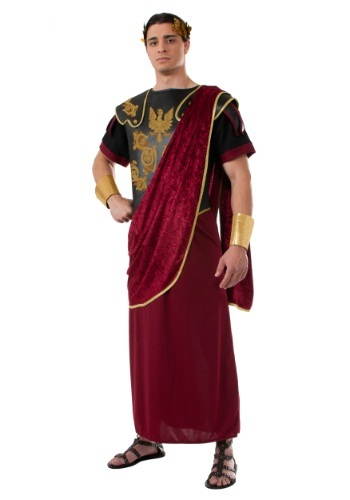 During his lifetime, he had held just about every important title including consul, tribune of the people, high commander of the army, and high priest. 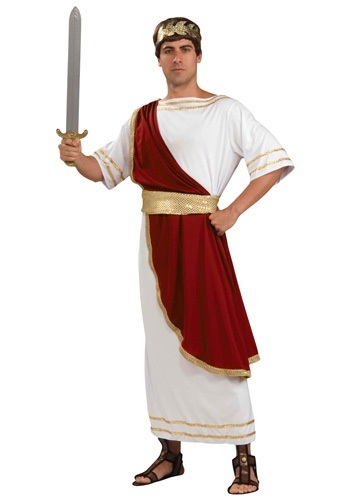 He was so revered in Rome at that time that he even named a month after him – July. 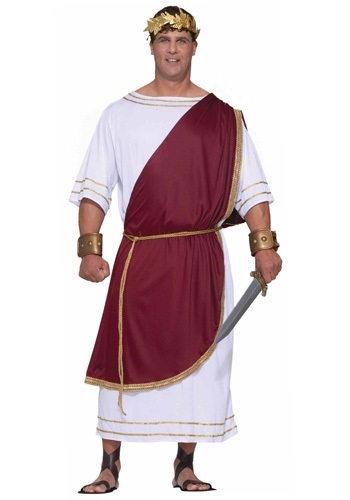 Dressing up in a Julius Caesar costume is a commanding touch for a historical re-enactment, school play or even Halloween celebration. 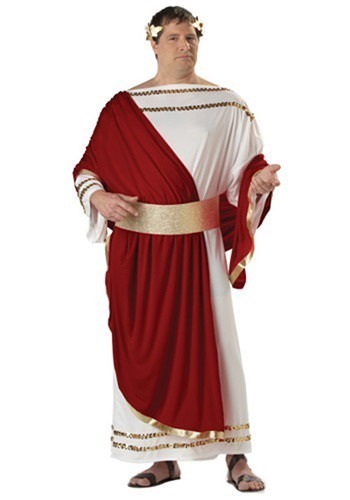 To achieve the regally Roman look, dress in simple white toga robes embellished with a opulent red sash. 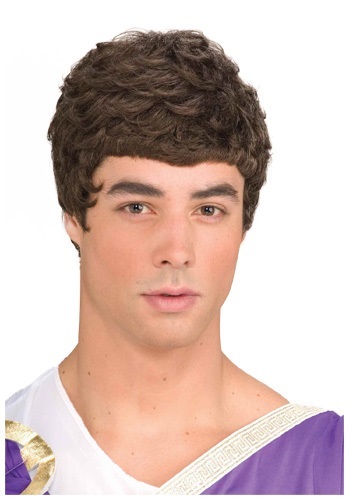 As a crowning touch to your Caesar costume, add a brown Caesar wig with his signature laurel wreath headpiece. 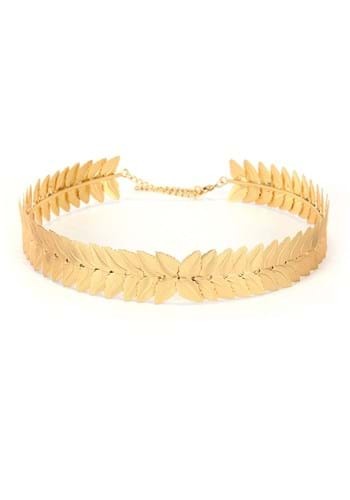 In ancient times, the laurel wreath was made of the leaves and interlocking branches of the Bay Laurel and given to important persons as a symbol of victory. 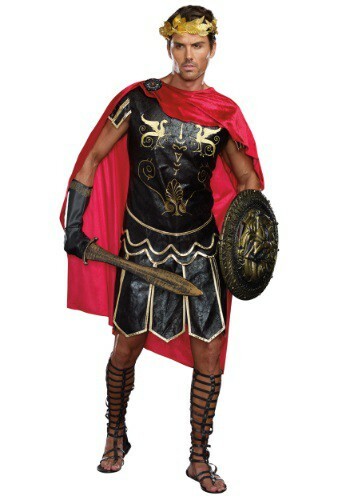 Roman armor such as a shield, breast plate and arm and leg guards would make any Caesar costume look combat ready.